Get custom and 100% responsive PrestaShop eCommerce store at cost-effective prices. 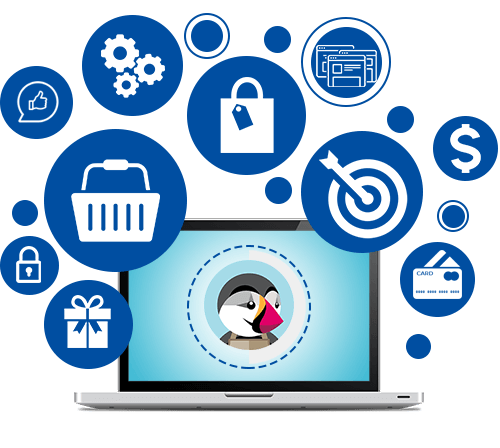 Having hands-on experience and cutting-edge technology in PrestaShop, Invigorate Systems is one of the renowned provider of PrestaShop development services. Our major objective is to provide scalable, adaptable, and reliable PrestaShop web development services to all our clients. Our experts developers effectively use their years of experience to mold the advantages of this platform to make sure they give high profit for the businesses. Our experienced developers at Invigorate Systems will integrate your online store with eye-catching themes and templates which will personalize your website for ecommerce platforms. Our PrestaShop experts focus on building additional modules or plug-ins which make your website effective and give you an edge over your competitors in the industry. Our developers have in-depth experience in PrestaShop payment module development. We incorporate multiple payment options into your online store which offer hassle-free ways for customers to complete their transactions. We utilize our creativity in enhancing your online store’s functionality by integrating the shipping method and tracking info. With the right integrations, your shipment will get quickly processed. At Invigorate Systems, we have extensive knowledge to customize your most complex issues and comply with the industry standards and hence making sure a significant level of productivity and operational efficiency along with the customization. Our responsive themes for your PrestaShop estore would incorporate extremely high functionalities into an easy-to-use form. In our custom PrestaShop development services, we offer dynamic shopping cart solutions for SMBs as well as enterprise level ecommerce businesses. This includes a range of features, effective marketing tools, and a lot more. Having years of experience in converting PSD to PrestaShop, our expert developers will ensure the fastest turn around time possible at the most competitive rates. We offer 100 percent custom online stores that are extremely simple to use and handle as well as integrated with a bunch of stunning features such as meta tags, online transactions tool, etc. 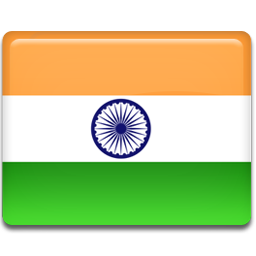 We have a team of highly experienced web programmed experts who have hands on expertise in coding. They are capable of managing the entire PSD to PrestaShop conversion in the most quickest and effective way.